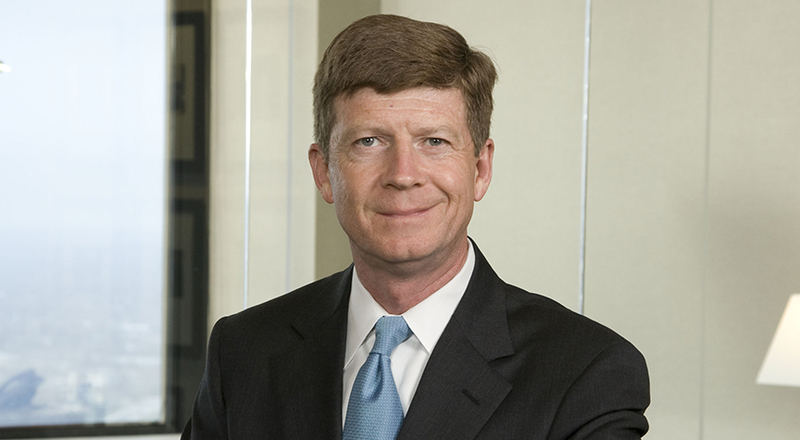 Rick has been practicing in the field of estate planning for over 31 years. He focuses his practice on the areas of estate, business succession and charitable planning and gifting as well as tax, corporate transactions, buy-sell agreements, employee benefits and other matters affecting closely-held businesses. Rick has advised corporate executives, owners of closely-held businesses, and other individuals on a variety of domestic and international tax issues. He has also been involved in the creation of numerous publicly supported charities and private foundations. Rick has been certified as an Estate Planning and Administration Specialist by the Indiana State Bar Association and is a member of the American College of Trust and Estate Counsel. He is recognized by Indiana Super Lawyers for estate planning and probate and by Best Lawyers in America® for closely held companies and family businesses law. 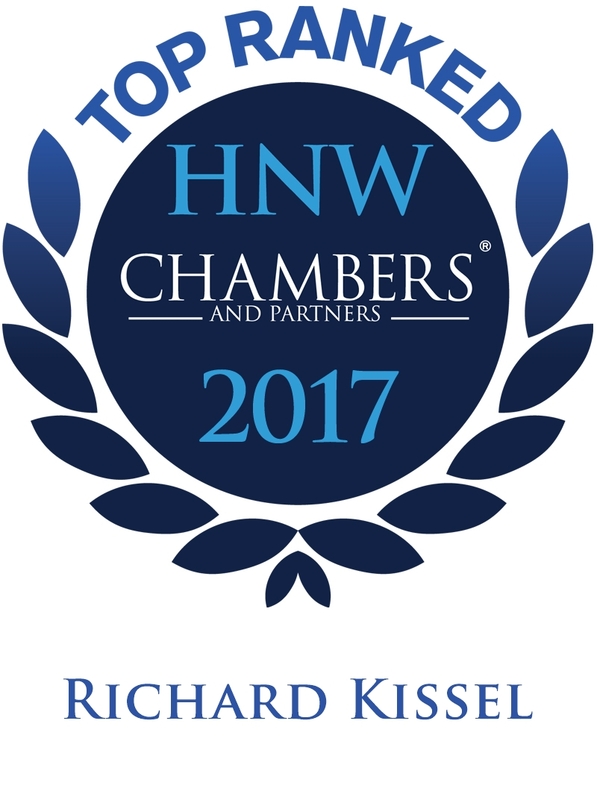 Rick is also ranked in the Chambers High Net Worth guide for private wealth law in Indiana. Rick has been involved in projects that include the recapitalization of closely-held businesses, disputes among trust beneficiaries and trust and will contests. He has also prepared required trust language and represented corporate trustees in numerous situations.